Secondary dune near launch pads attracts new residents. 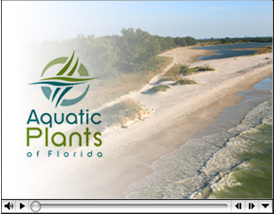 Aquatic Plants of Florida completes habitat creation project at national park. Aquatic Plants completed a contract to restore 8.2 miles of Pensacola Beach….